Arizona State University announced early Thursday morning that they will partner with Uber, the Silicon Valley ride-share giant, to offer "fully funded college degrees for drivers and their families starting today." ASU announced the partnership in an early morning tweet. "This is part of a shared commitment by both enterprises to pioneer new ways to expand opportunity and access to higher education," a press statement noted. 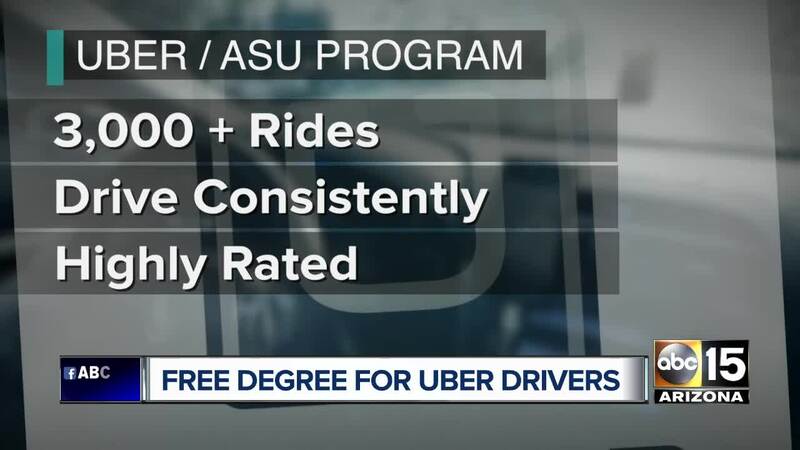 "The new education program will be available to eligible Uber drivers in eight pilot locations, including Phoenix, and can provide an undergraduate degree through ASU Online or nondegree courses through ASU’s Continuing and Professional Education program." 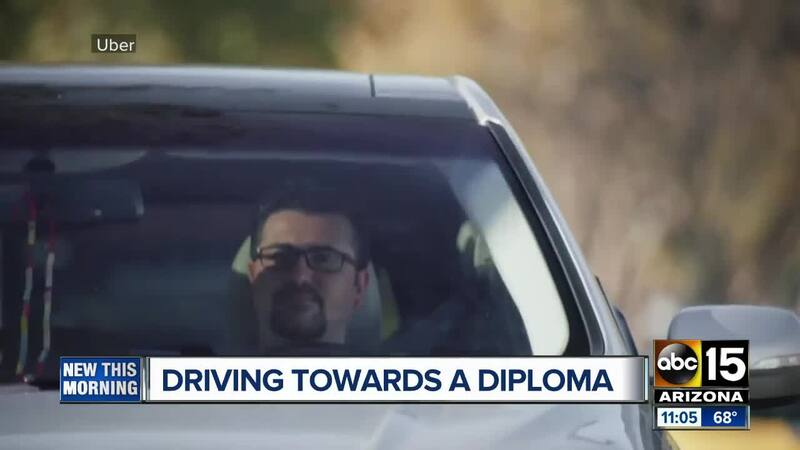 The program comes at a time when drivers want and need more flexible ways to continue pursuing educational degrees. Drivers who have completed at minimum 3,000 rides and have reached platinum or diamond status are eligible for the fully-funded program. And unlike other university partnerships that offer tuition coverage for employees, Uber and ASU will allow drivers to pass coverage to family members, including spouses, children, siblings, parents, legal guardians, domestic partners or dependents. They can choose from among more than 80 undergraduate degree programs offered by ASU Online. Or, if they are unsure about taking university courses or are not yet admissible to ASU, they can take classes through the Global Freshman Academy at ASU, a low-risk pathway to admission that also earns college credit. Or they can take non-degree courses in English as a second language or entrepreneurship. It appears students will need to continue driving for Uber as they pursue their degrees, but when they graduate, they "have no obligation to continue driving for Uber." Phoenix isn't the only city rolling out the pilot program with the ride-share company -- Chicago, Denver, New Orleans, Seattle, Orlando, Tampa, and New Jersey are all experimenting with fully-covered degree programs. For more information about the program, head to uber.asu.edu/.